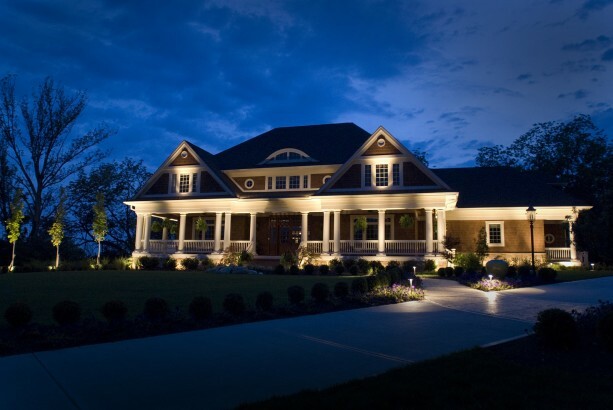 A landscape lighting design is an exceptional way to add beauty and value to your home. 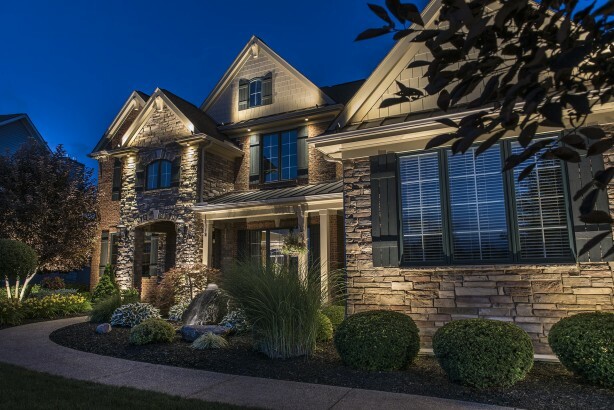 The certified lighting designers at Lighthouse Outdoor Lighting of Cincinnati will turn your home into the showcase of the neighborhood by highlighting your home’s best features and architectural details.  James Koller, Owner of Lighthouse Outdoor Lighting of Cincinnati, is also a full-time firefighter and paramedic. He takes pride in customer satisfaction while he and his team are installing or performing a service call at client homes or business. Firefighters and paramedics depend on the members of their team for positive outcomes as they face uncertainty on every call. 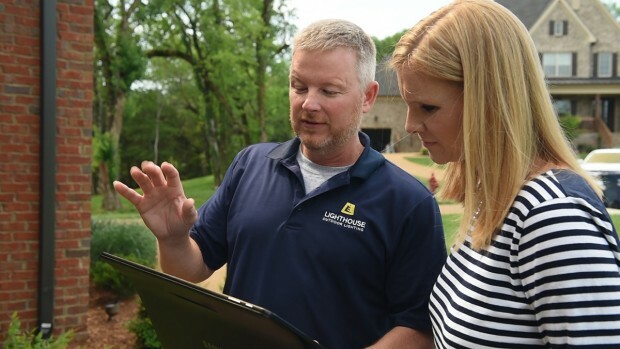 Jim promotes this same sense of coordination and dependability among his Lighthouse team members. 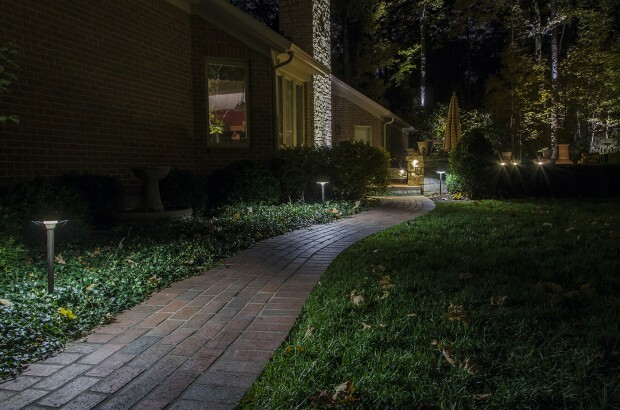 This is one of the reasons his business receives phone calls and letters from landscape lighting customers who enjoy working with the Ohio team.